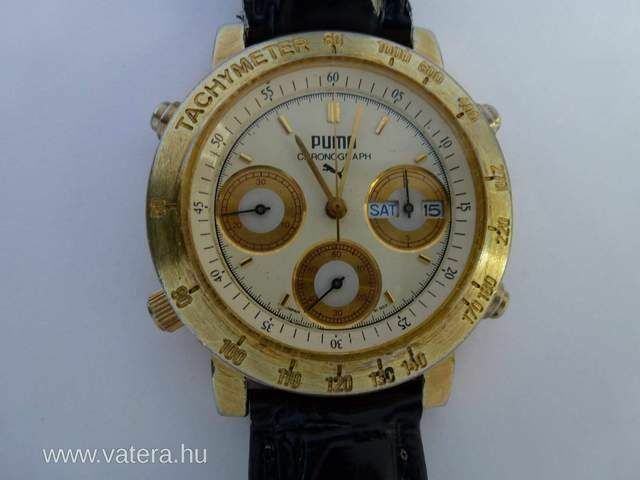 Forum Home > Non-Seiko 7Axx Discussion Area (Re-branded mvmt's) > 'Missing' Puma Y19 spotted by Hungarian 7A38 enthusiast ! .... and I'm not referring to Arpad. I guess I've been fortunate to have amassed an eclectic all-encompassing collection of Orient J39 and Puma Y19 '7A38's over the last three years. 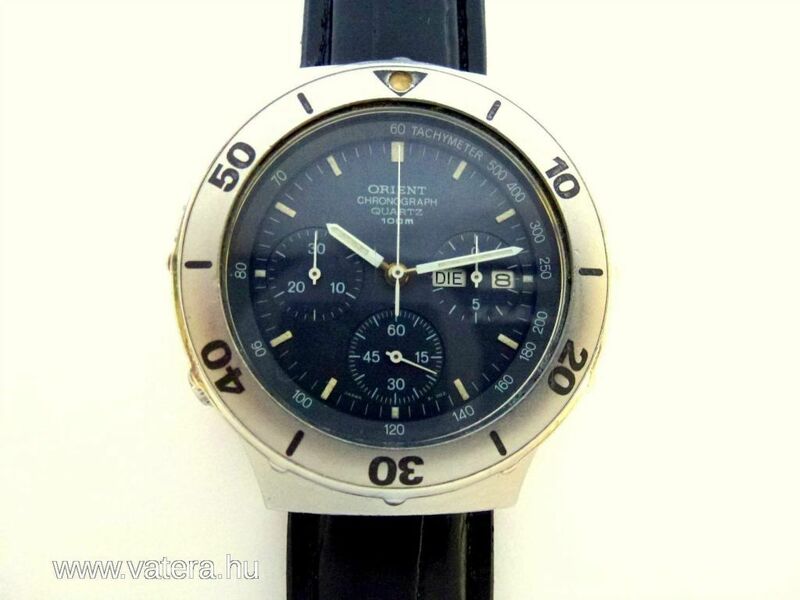 They may not all be in pristine condition; some far from it, but none were exactly expensive - particularly when compared to equivalent Seiko 7A38's of equal 'rarity factor'. I don't even really mind that much if there are one or two 'gaps' in my collection. But what does bug the hell out of me is not knowing what I might be missing. Most of the information included in the spreadsheet has been gained by my actually owning the watches. It also presented me with something of an enigma - a niggling gap in my 'knowledge database'. I already knew what the other Puma Y19 variants looked like (indeed owned doubles of one). But what the heck was the Y19904-50 ?? Even today, if you google 'Puma Y19904-50', the only meaningful result you'll find is still just the Boley.de case parts database search. Hungarian though - it might as well all be Greek to me. 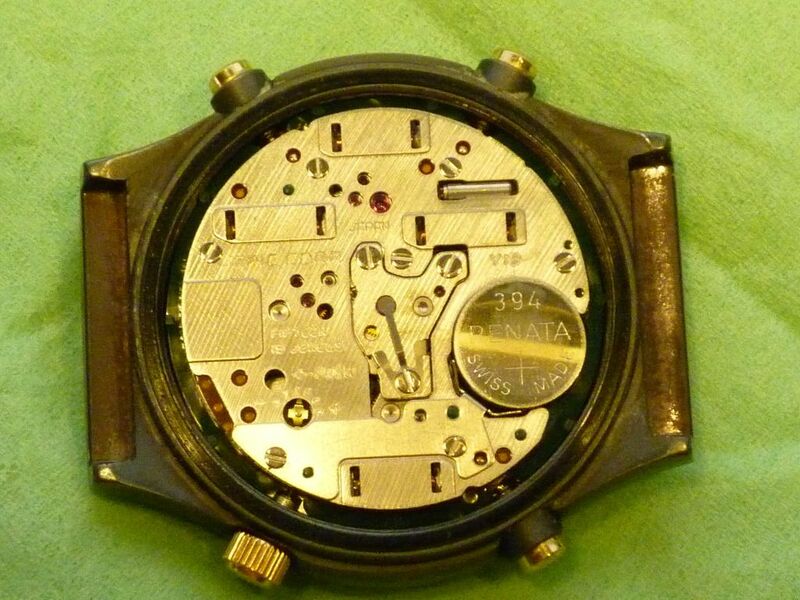 But I thought I'd have a quick look, as it was a thread about Japanese watches. So there you have it - that's how a Puma Y19904-50 looks. No suprises really - quite like a dressy Orient J39. It's just nice to know. Needless to say, the actual listing has long since dropped off history, but at least someone thought to save the image. That'll teach me, posting late at night, slightly under the influence. I seem to have missed the absolutely bl**dy obvious. Google didn't translate Steve's post particularly well (that's my excuse ) but it was clear he'd made the Orient / JEPIC connection. 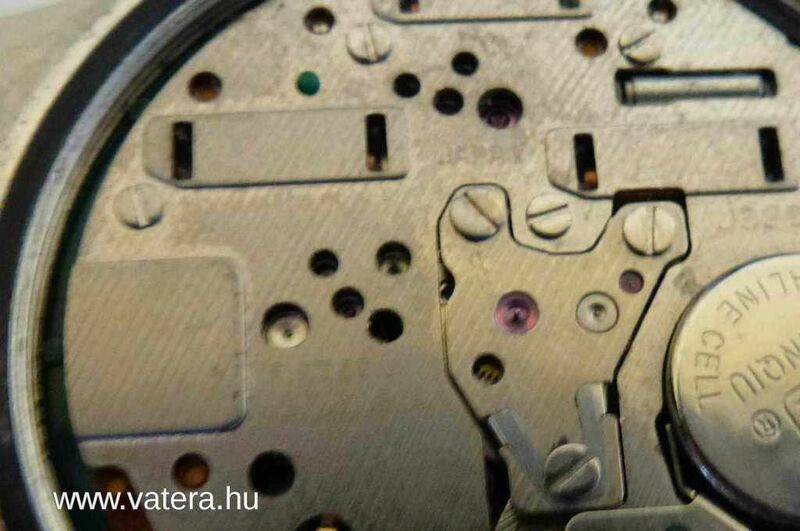 Instead, his Puma Y19904-50's movement is stamped J3920 above the battery on the right hand side, where I'd expect to see Y19. I strongly suspect this isn't a manufacturing deviation by Orient Watch Co. / JEPIC CORP., but that he's swapped the movement. 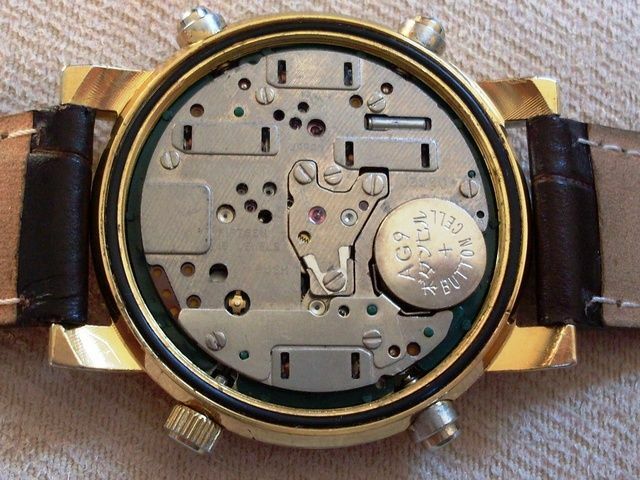 Apart from the broken finger tension spring, some of the tarnish marks on the movement's back-plates are a perfect match. Seems it was not actually he himself who had swapped over the movements bewteen the Orient J39701-70 and this Puma Y19904-50. 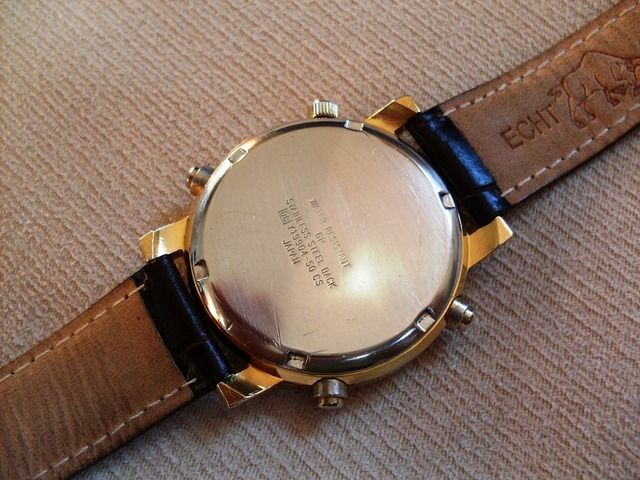 After I read your description I noticed that in my watch the movement probably was changed. The seller wasn't honest when asked for about the watch. It was very interesting to read about my watch and our conversation. 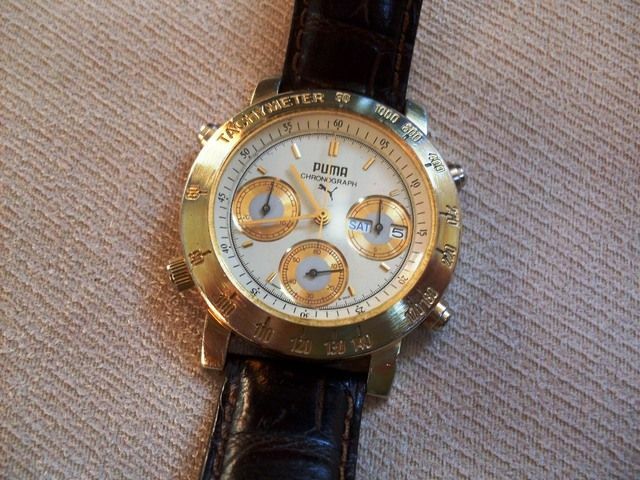 Actually I sold this Puma watch after I had information about the wrong movements (we discussed it). 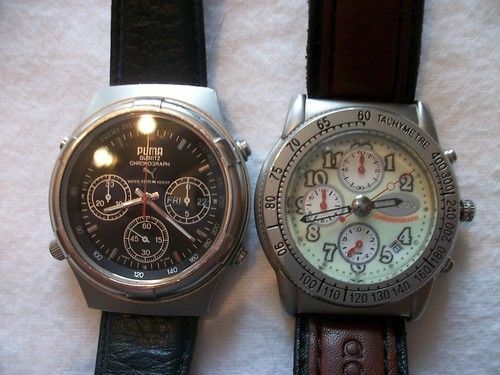 Last month I managed to buy an "original" Seiko 7A38 chrono to my collection and now I don't cry for that Puma watch. Now that is what you call bumping an old thread, Steve ! Good to see you posting on here at last. but I would, if it had been mine. They're very rare; much rarer than many Seiko 7A38's - and yours is still the only one I've ever seen. I believe that it was rare but I don't like non-original watches. Nowadays I'm more careful before buying a watch.